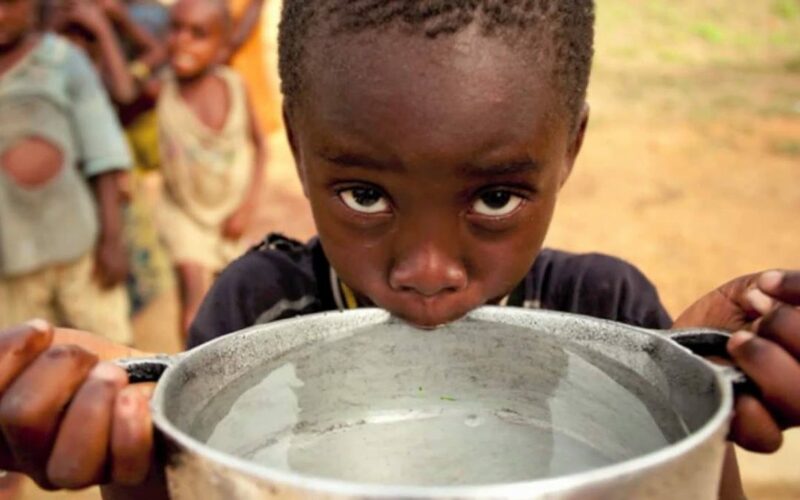 I, Timothy Papageorge, want to work with the Ugandan Water Project to provide clean water, sanitation, and hygiene resources to communities in Uganda. I live in an area where I take clean water for granted. Now that I know what the people of Uganda are going through, I feel compelled to help. Almost a quarter of people across Uganda do not have access to clean water and over 80% do not have adequate sanitation. Looking at these statistics it showed me how lucky I really am. And even though I can’t help every single person with a need of clean water, I’d like to raise the awareness in my community about this pressing issue. And whether people decide to give money now, or not, raising their awareness about this crisis will increase the chances that they may choose to help at another time.